Russet Cottage is a semi-detached holiday home with a barbecue, situated in Ottery Saint Mary in the Devon Region. The property features views of the .. 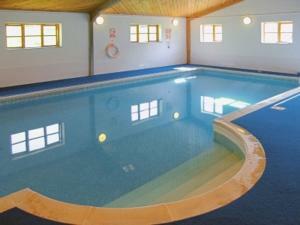 The Granary is a holiday home with an indoor pool, situated in Halwell. This holiday home offers an outdoor pool and free WiFi. The kitchen is fitted..
Ashley Court Hotel is located within 10 minutes’ walk of Torquay’s beaches and town centre. It features a seasonal outdoor swimming pool, a restau.. 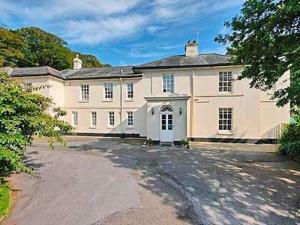 Featuring free WiFi throughout the property, Devon House Guest House is set in Paignton, 500 metres from Paignton Beach. All rooms have a TV. You wil.. 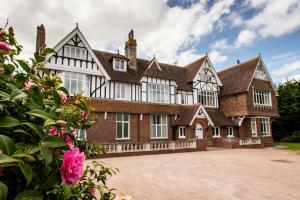 The Grange Court Hotel has a peaceful location, yet offers easy access to Exeter Airport and the M5 motorway. Free parking is possible on site, and fr..
Offering an outdoor pool, seasonal outdoor pool and barbecue, Higher Tideford is set in Totnes, 2.7 km from Watermans Arms. 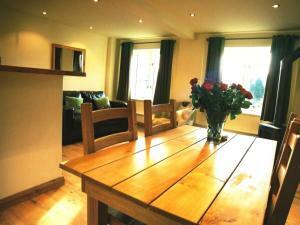 Free private parking is av..
Appletree Apartment is a holiday home set in Shaldon, 5 km from Torquay. The unit is 47 km from Plymouth. Free WiFi is offered throughout the property..
Set 23 km from Torquay and 23 km from Plymouth, Buzzards View offers accommodation in North Huish. 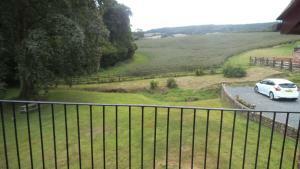 The property features views of the garden and is 43.. Situated in Hope-Cove in the Devon Region, this holiday home is 4.1 km from Burgh Island. It provides free private parking. There is a dining area an.. 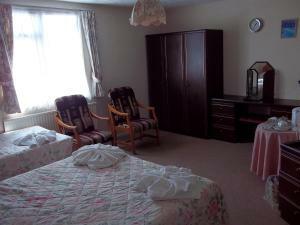 Located in South Brent, this holiday home features free WiFi. 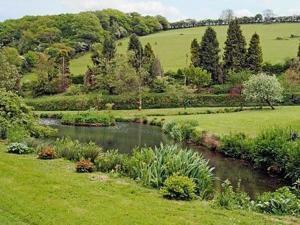 The property features views of the garden and is 24 km from Torquay. There is a dining .. Situated in Halwell, Monkshood is a cottage boasting a barbecue. 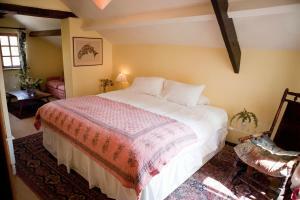 The property is 20 km from Torquay and free private parking is provided. The unit is..
Papermaker'S Cottage is a holiday home situated in Totnes in the Devon Region and featuring a garden with a seasonal outdoor pool. 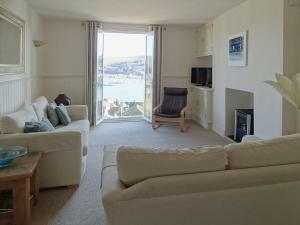 The property featur..
Kittiwake offers accommodation in Dartmouth. Providing free private parking, the cottage is 3.9 km from Blackpool Sands. The kitchen is fitted with a..